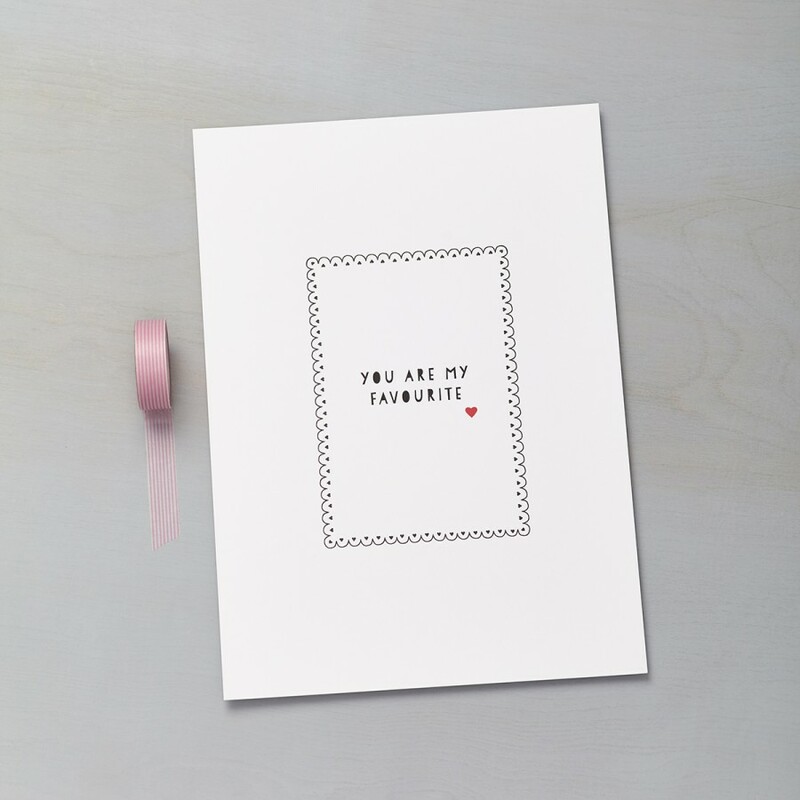 Our ‘You are my Favourite’ print is the perfect way to celebrate your someone special. 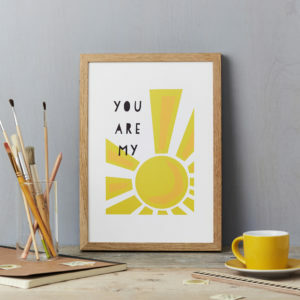 A simple message in a modern design that will brighten up any wall in your home. 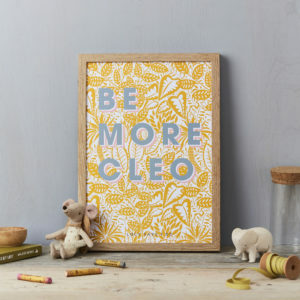 Make every day a happy day with this print. You can choose to purchase the print framed or unframed. The frames are a choice of natural wood or black wood. Occasion: A wonderful wedding gift, anniversary, birthday or Christmas present, or just right for any day that’s worth celebrating!